Evenich Construction, Inc. is equipped to perform an array of comprehensive services as a construction manager and general contractor for your project. Our team delivers a total quality management program for scheduling, subcontractor management, cost control, information management, shop drawing review, and post construction procedures. Contact us to learn more about our construction management services. Our goal is to give the client exactly what they want and to make sure they are happy with the end result. We strive to alleviate the stress that can come with a construction project and turn it into a positive experience for everyone. With Evenich Construction, Inc. the emphasis is on quality workmanship. It is our goal to help you achieve your dream home. Whether it be a simple addition; kitchen or bath remodel; or brand new Custom Home, our experienced crew is here to serve you and ALL of your construction needs. No job is too large or too small. Communication is the key to working with sub-contractors and clients alike. Evenich Construction, Inc. offers a wealth of experience in all construction services while recognizing the importance of good communication vital to the Project Management necessary to meet the customer needs and desires within their projected budget. One of the first things we like to do is meet with our clients, and discuss in depth their goals for the remodel project. Common goals could be increasing space, additions or just completing some wanted or needed upgrades. Spending some quality time with our client in this step of the process is key for it to be successful. A kitchen or bath remodel can modernize the look of your entire home. A complete interior/exterior remodel re-imagines the design of your home. No matter how big or small the job, Evenich Construction, Inc. is committed to exceeding expectations. 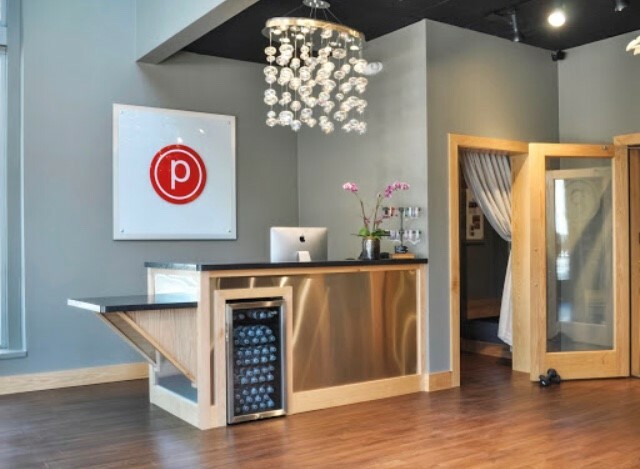 Whether your project is a tenant improvement, barre studio, office / medical, restaurant, retail, mixed-use or design build, our expertise and proven design-build approach have helped our clients achieve their construction related goals. Evenich Construction, Inc. specializes in providing general contracting and construction management services in support of commercial tenant improvement projects for landlords, tenants and architects. Our close working relationships with architects and engineering firms have allowed us to complete numerous, highly successful design build projects. Coupled with subcontractors who possess excellent design capabilities, our design–build teams are able to ensure a successful completion of these complex projects. When managing a project from the start we can shorten construction time and significantly reduce overall project costs, delivering higher value without sacrifice to the original program and vision. At Evenich Construction we have all your needs covered: from new residential or remodels, to commercial damage repair, tenant improvements and everything in between. Don't hesitate to ask us a question or inquire as to why a certain process has to take place. We emphasize clear communication throughout every step of the every project which ensures high quality results.